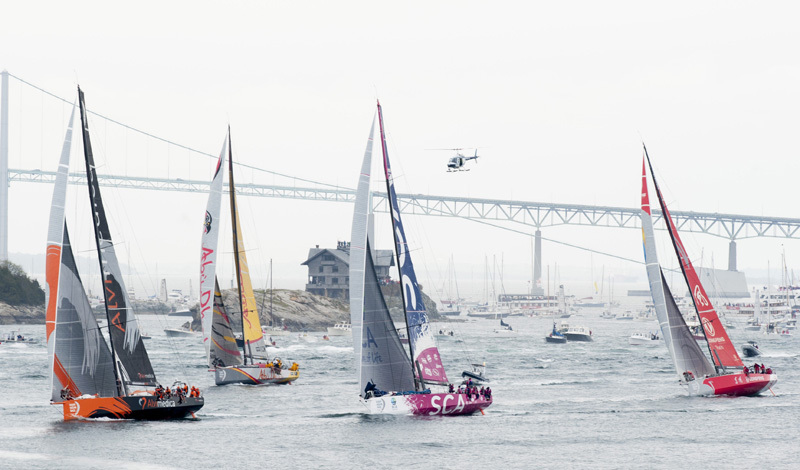 The Volvo Ocean Race is an intense worldwide sailing competition taking place over nine months with twelve stopovers across the globe. 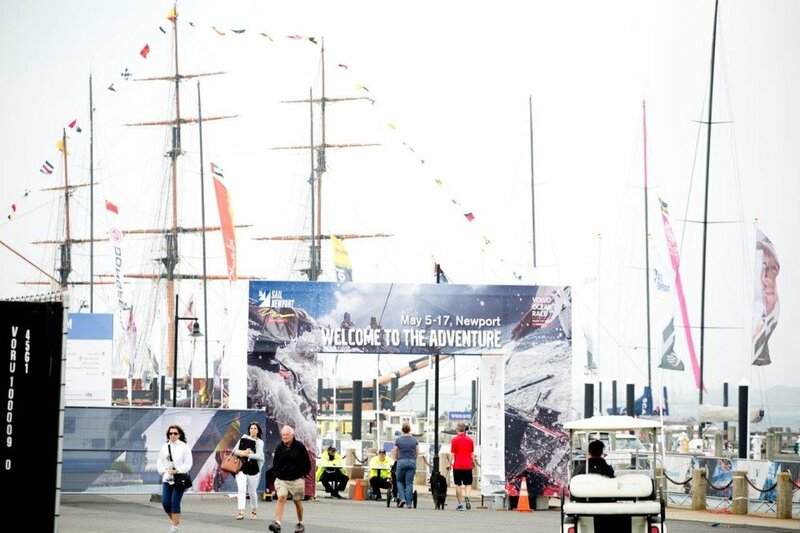 In May 2018, Newport, Rhode Island was on the international stage as the sole North American stopover. 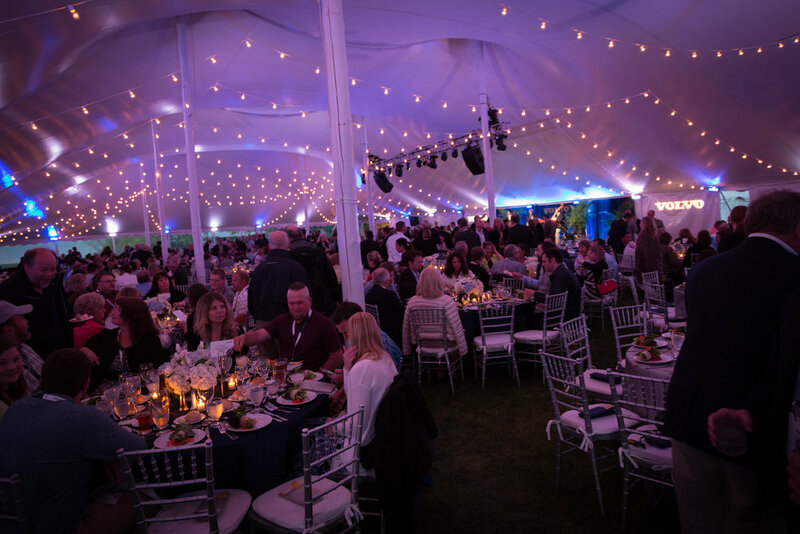 As the appointed Hospitality Partner for the Newport Stopover, we offered services including hotel selection, meeting planning, transportation, events, activities, spectator boats, catering, event design/entertainment and staffing. We produced 30+ corporate programs plus dozens of limited service contracts, totaling 1,700 people and 5,500+ hotel room nights within the 2-week spread - the vast majority falling over the VIP weekend. 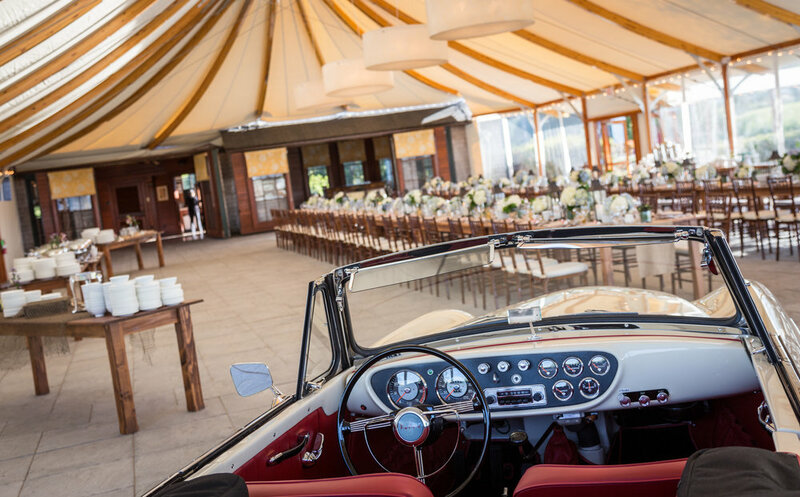 We booked 30+ hotels and inns, 30+ vehicles for multiple charters per day, dozens of airport transfers, 5 caterers, 6 event designers and florists, 20+ venues/restaurants, 20+ boat charters, 8+ bands and entertainment companies and a team of 60+ onsite staff. 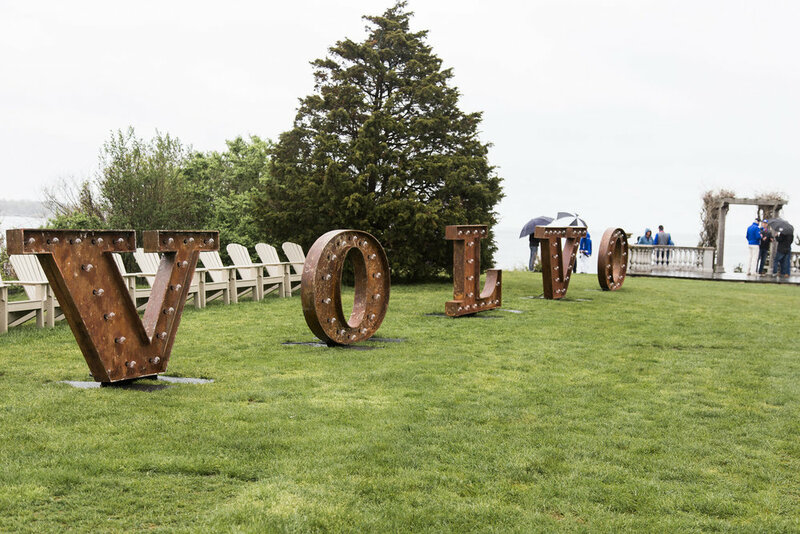 Many programs averaged 25-80 people, our most notable program being for Volvo Group North America (VGNA) – 20 separate group bookings, joining together on 3 combined events for 850 people. 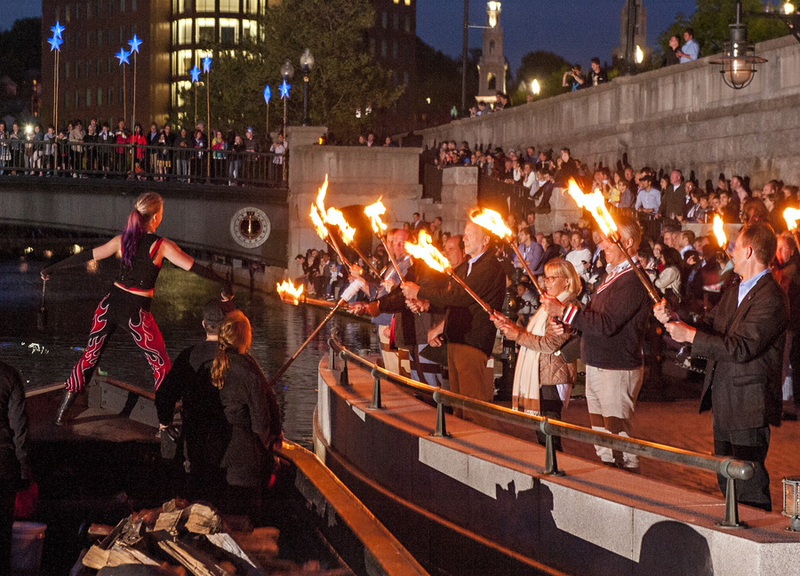 With a successful Newport Stopover in 2015, the clients’ main objective was to make this the best North American stopover – yet again. This edition included many Executives, CEOs, and VIPs who required more high-level attention. 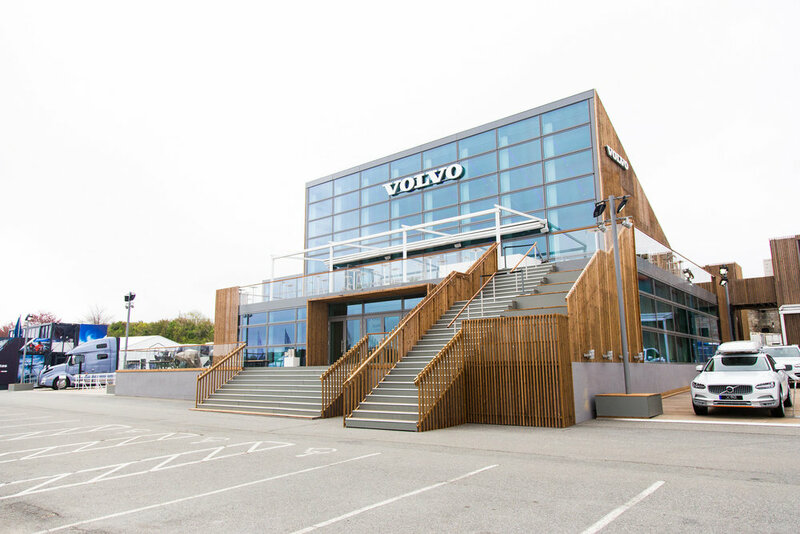 The clients’ objectives were met by securing local hotel room-blocks early, elevating the Volvo brand at each event, providing a platform for employees to network with clients and high-level executives, and enhancing the confidence in Volvo’s leadership. Our contract for VGNA comprised of multiple Volvo Groups - Penta, Construction Equipment, Trucks, Bus, Car, Employees, Executives and Media - who came together and shared the cost of three combined events and transportation package. 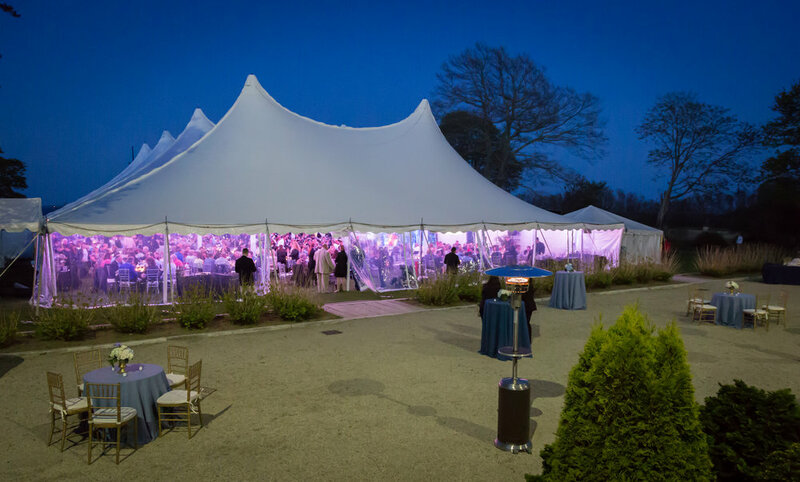 The first event was at Rosecliff Mansion, featuring speeches from the Volvo Group owner, sailors and top executives. 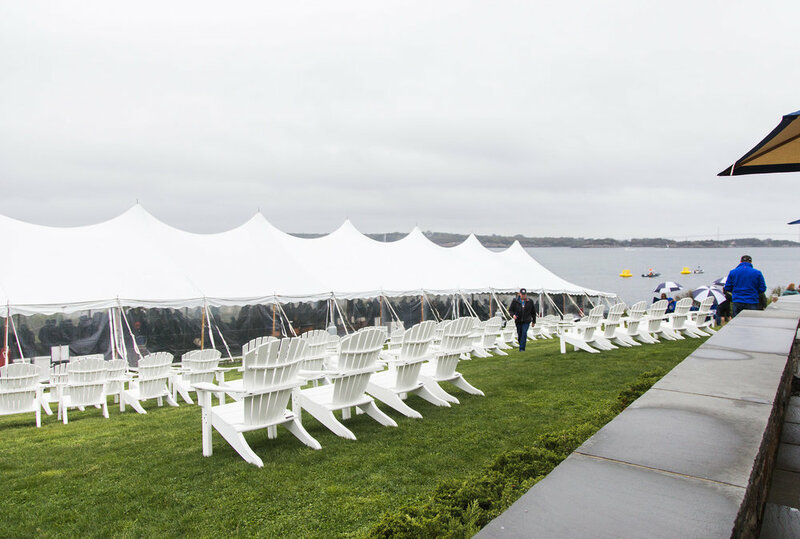 Next was a buyout of Castle Hill Inn, overlooking the In Port Race course for a private lunch viewing party. 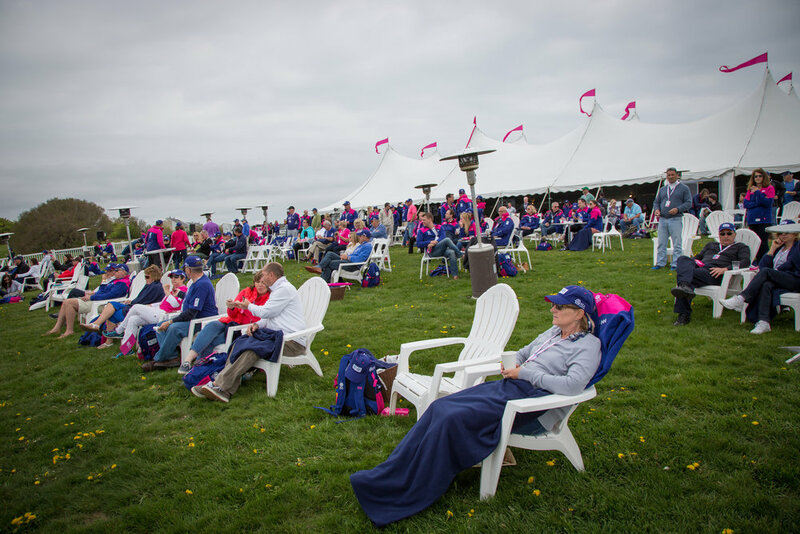 Boasting 360° views of the Race Course, the area was fully equipped with tents, New England cuisine and screens to broadcast live footage of the Race. 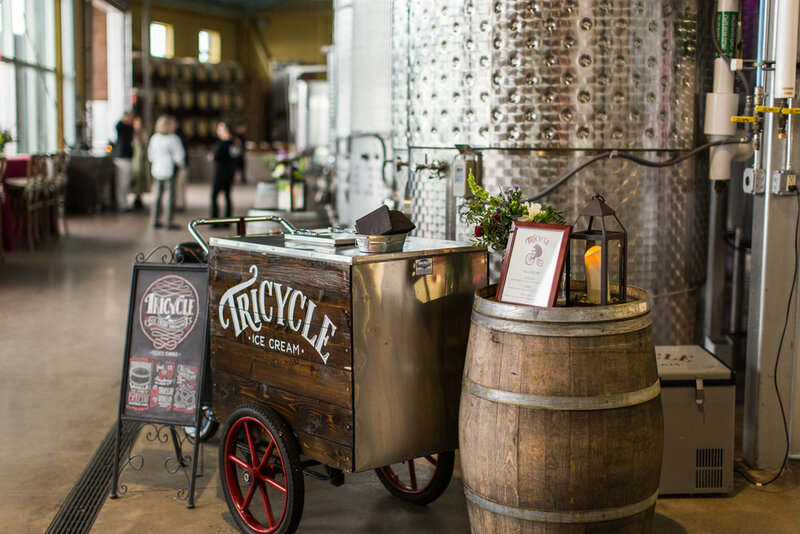 The third event was at a local vineyard with a Farmer’s Market Wine Festival ambiance with farm-to-fork RI fare. The fourth component included shared use of 15 Prevost motor coaches, a fleet of Volvo-brand buses that we hired from out-of-state to handle airport transfers and all local ground transportation for the combined groups. 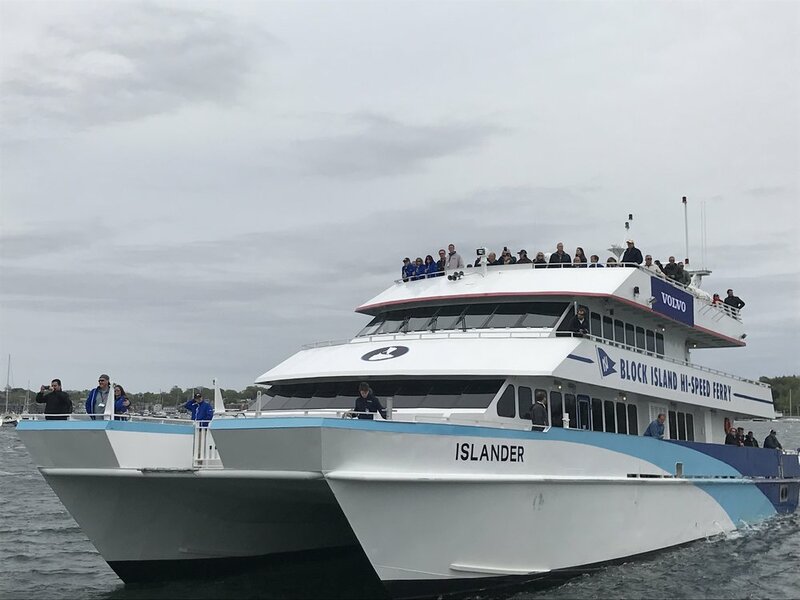 Finally, in order to create another VIP experience, we privately chartered a local ferry boat to offer Volvo-only water shuttle access from downtown to Race Village. Itineraries included visits to Race Village, viewing of the In-Port Race, private offsite events, and unique local activities highlighting the destination. 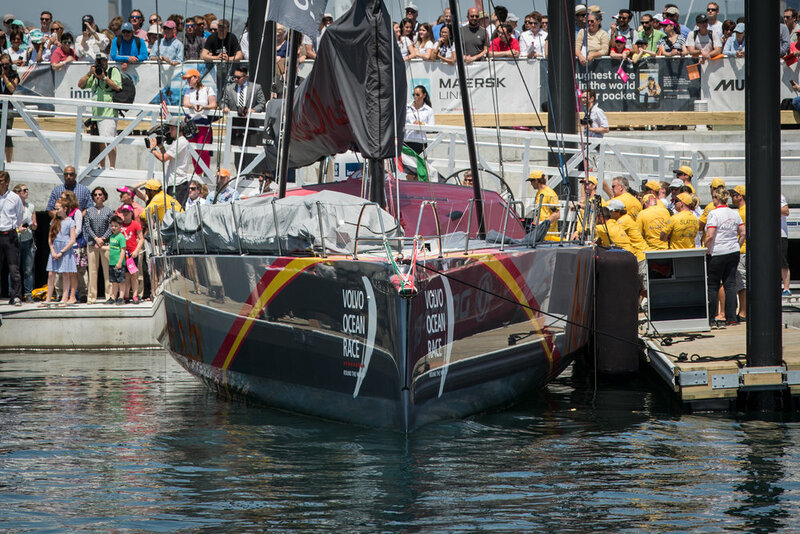 Ultimately, the Newport Stopover was declared the best North American Stopover in recent race history!